NEW YORK, NEW YORK – October 20, 2016 – GameChange Solar announced that it has reached 98MW MaxSpan™ pile driven systems sold in Minnesota year to date. The systems are for First Solar Series 4 and poly modules. Most have already been installed and all will be installed by year end. 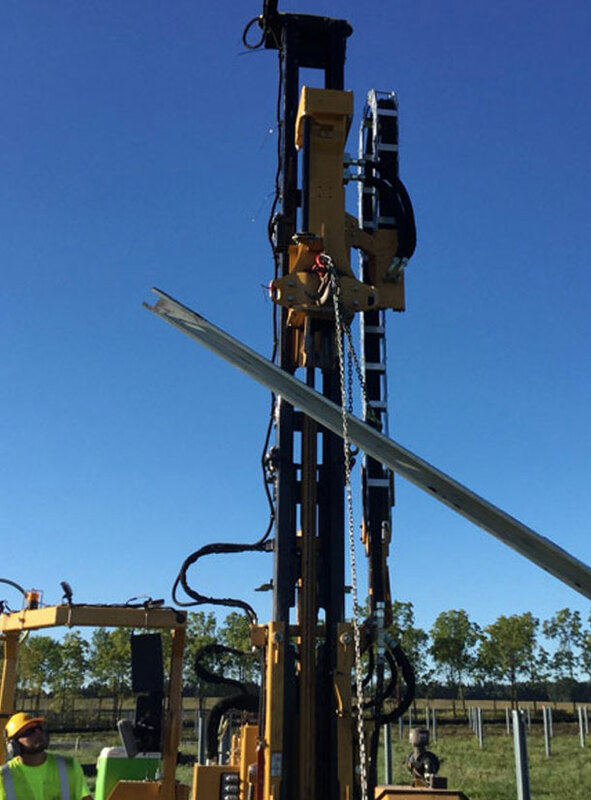 Andrew Worden, CEO of GameChange Solar, stated: "Our value pricing, frost fighter StickyPile™, as well as the engineering expertise in designing with heavy loading and challenging ground conditions allow GameChange to be the racking leader in the growing Minnesota market."